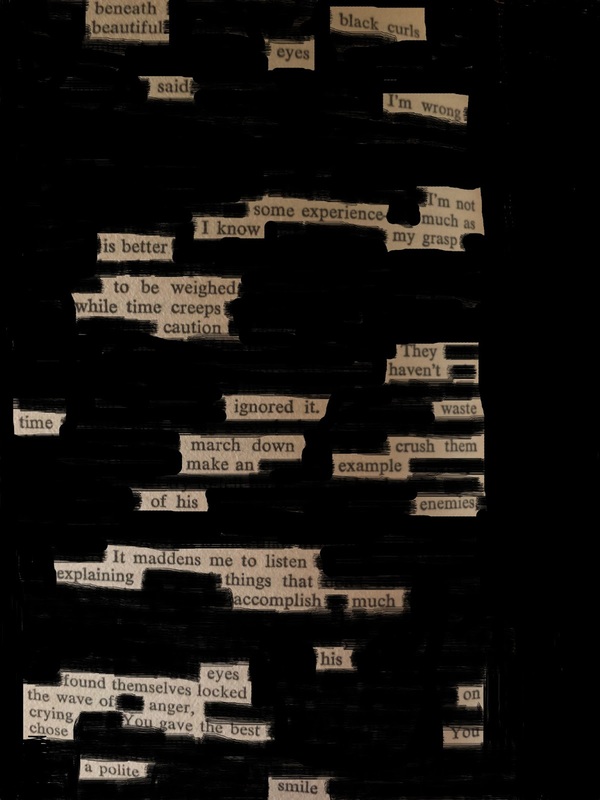 Dear reader, the 18th prompt of #OctPoWriMo is 'found' or 'blackout' poetry. 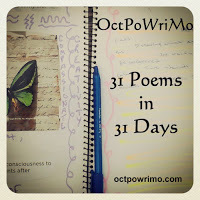 We were asked to take the page from a book, and black out all the words that don't belong in the poem we want to write. I chose the book Lion of Ireland by Morgan Llewellan, and my wife chose page 350. And so, I took a picture of the page (I wasn't about to color in one of my favorite books) and armed with Photoshop, I created, or found, a poem. Please enjoy. WOW is right! Powerful, unflinching, and amazing! And I love that your wife was part of the process. It makes it even cooler!